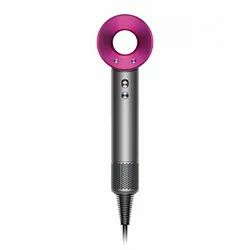 We have been counted amongst the most trusted names in this domain, engaged in providing Vega Hair Dryer. 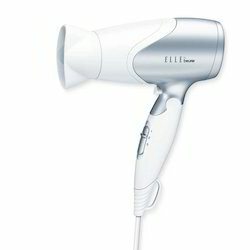 Brand new mini hair dryer! With foldable handle Removable power cable with US plug ideal compact size fits for travel, also good for home use.